Looking for somewhere to hold a party in Poole? I just wanted to say a huge thank you to you and all the staff at Da Vinci’s for making my leaving do such a memorable experience. I had a great time and the room looked beautiful. The disco went down a treat and we were grateful to be able to stay so late. All the staff were extremely helpful; my colleagues with allergies commented on how thoughtful the staff had been for them. I would definitely recommend the restaurant to others for your hospitality and great food with service with a smile. Best wishes and thanks again. We’ve got four function rooms, seating groups of up to 18, 20, 25 or 65 people in different areas of the restaurant; and we can arrange entertainment as well. We can cater for all sorts of parties including hen parties, family occasions, and corporate functions. If you are looking to host a different type of party; how about a pizza party? We can organise entertainment for your occasion from jazz/sax soloist, to vocal performers covering many genres to get the party started, to acts and one off entertainers. We are well known locally for our Christmas parties and in November & December we host lots and lots of office Christmas parties in Poole. We have three set menus available for parties of 10 or more, which can make organising your party in Poole a bit easier. 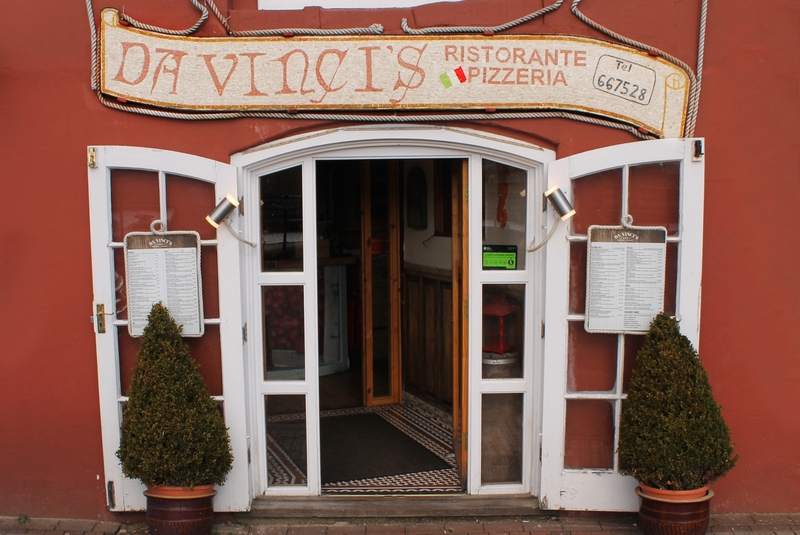 Please contact us at info@da-vincis.co.uk and we will ensure that your party is the best party in Poole! Error: Error validating access token: Session has expired on Thursday, 16-Aug-18 23:32:38 PDT. The current time is Saturday, 20-Apr-19 12:03:46 PDT.